Testing Industry Experts — Babcock Laboratories, Inc.
Our team is lead by a group of experienced and knowledgable professionals. Our key administrative personnel oversee the company and its staff to ensure that Babcock Labs provides you with data of known and documented quality and excellent customer service. Ms. Mackenzie has over 38 years of experience in the environmental laboratory business, including 23 years as Vice President and General Manager, and 8 years in analytical method development for both inorganic and organic determinations in drinking water and wastewater. Ms. Mackenzie holds a Bachelor of Arts in Biology from the University of California, Riverside. In her role as CEO, Ms. Mackenize actively works to promote and advance the health and growth of the Company and its staff. She is an advocate for high ethical standards and quality in the testing industry, and serves as a member on the Environmental Laboratory Technical Advisory Committee (ELTAC) for the California Environmental Laboratory Accreditation Program (ELAP). Mr. Meadows stepped into his role as Vice President and Laboratory Technical Director of Babcock Laboratories in December of 2016. He joins the team with 28 years of experience in the environmental testing industry, including time spent in the role of Vice President and Laboratory Director for a multi-location analytical testing laboratory. He has experience in the oversight of a wide range of business disciplines, including Operations, Quality Assurance, Client Services, Information Systems, Human Resources, and Business Development. Mr. Meadows holds a Master of Business Administration and a Bachelor of Science in Chemistry, both from California State University, Fresno. 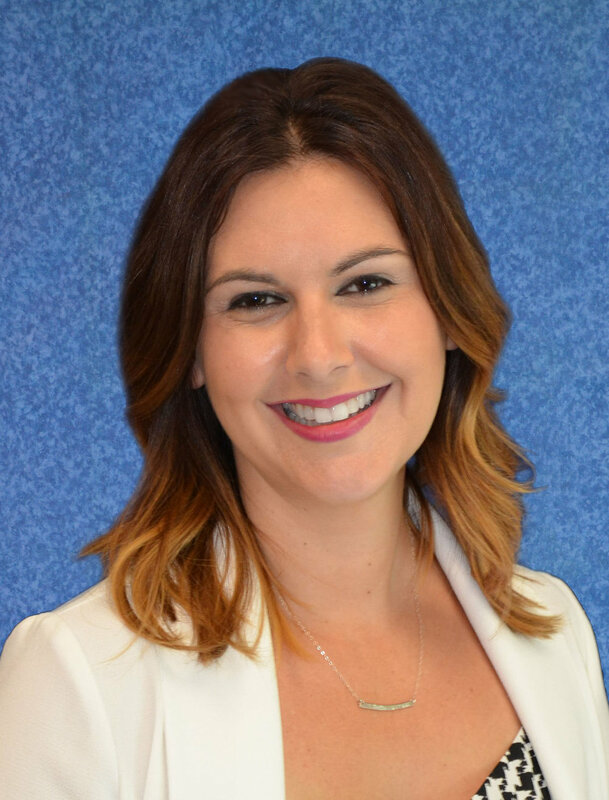 Ms. Gomez joined the Babcock Team as Chief Financial Officer in 2014 and has over a decade of experience in human resources, risk management, safety, finance, and accounting. Ms. Gomez is a corporate officer who is responsible for overseeing and managing all financial areas of the organization, as well as the company’s Human Resource Department. Ms. Gomez is also currently a Co-Safety Coordinator, responsible for implementing the health and safety policies of the organization. Additionally, she participates in the development and implementation of the business and strategic plans. Ms. Gomez also serves on our Board of Directors and chairs our ESOP Committee. Ms. Gomez holds a bachelor’s degree in Psychology and a master’s degree in Accountancy. Ms. Thomas has over 26 years of experience in the environmental laboratory business. As the laboratory's UCMR Project Director, Ms. Thomas serves as the primary point of contact for the EPA and oversees all aspects of the UCMR4 Program. Her responsibilities include EPA Small System project coordination, UCMR4 method compliance, project/sample status monitoring, and final reports/deliverables. She ensures that all UCMR4 samples are analyzed and reported according to UCMR4 and EPA Small System Contract requirements.